I’m sure many of you who read this live in a place where you can play golf all year long. Consider yourself lucky. There are a lot of golfers who have to put the sticks away for at least a month or two while the cold of winter settles in. I’ve been dealing with that my whole life it seems. 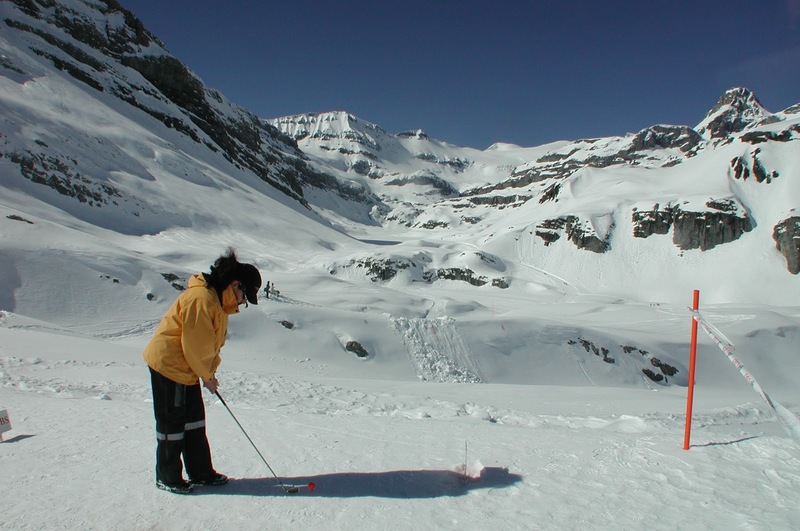 With wintery weather quickly approaching (maybe already here for some readers), I have started to think about what I can do this off-season to stay crisp when it comes to golf. What I have done over the past few years? It became pretty clear that there are plenty of things to do (short of traveling to warmer climates) that can keep my mind on the game as well as get some swings in. 1. One thing that has always helped me in the off-season is to continue following the equipment manufacturers and their newly released clubs. This always kept me anxious to get out there and try the new stuff once it got a little warmer. 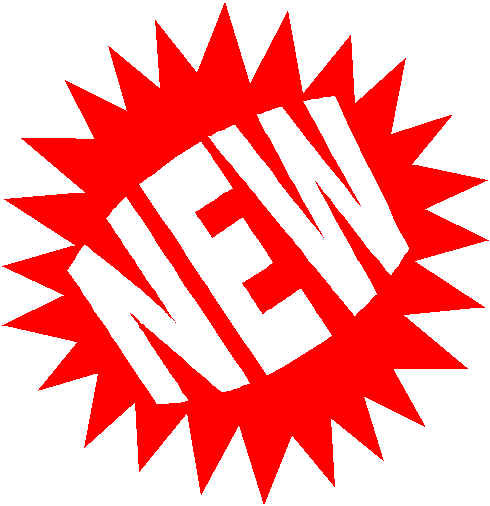 There is always something “new and improved” coming out to help improve my mediocre golf game. 2. In the past I have usually played a few rounds of “virtual golf” at a nearby location. This was always a lot of fun as you get to play a highly renowned golf course, play inside, and play the round in a very short amount of time. The price per hour of virtual golf was never something I liked, but it was a great way to stay loose during a harsh winter. It seems that there are more and more of these popping up around the country. 3. Take advantage of warmer winter days. It doesn’t get much better than being hit hard with winter harshness and then having a random day that is 50+ degrees allowing you to get out and play or at least go to the range. These days were always refreshing, but also a little torturous. Usually it wasn’t enough to open a frozen golf course, but every once in a while you’ll get a stretch of days that will be enough to get you out on the course. 4. There are many indoor golf ranges in the country. I used to go to a dome not far from where I lived to hit a few buckets every couple of weeks. This was fun and beneficial. The dome only went about 150 yards, but that is plenty to work on your swing a little bit. This was probably my favorite off-season activity to do. There is also usually a putting green (fake grass, but oh well) that would be helpful as well. If there are not indoor ranges close, there are usually some outdoor ranges with covered and heated hitting bays available. 5. 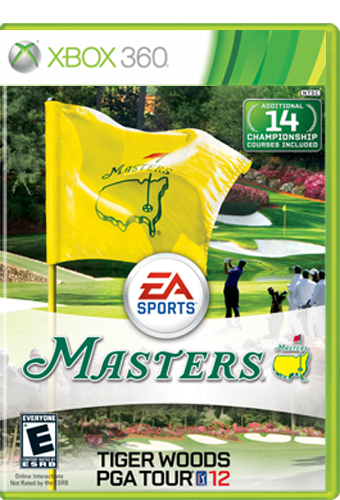 Play Tiger Woods’ video game. I will probably never shoot a 54 in real life, but that won’t stop me from doing it in a video game. This doesn’t do much for my own golf skills, but playing Tiger Woods when there is a foot of snow on the ground can sure help you get through a horrible winter of no golf. Sometimes putting the clubs away for a month or two can be helpful too, but I love this game too much to do that. Hopefully Mother Nature will take it easy on me this year and allow me to get out and play more than I have in past winters.